Stadion U Nisy got built in 1933 after the council granted a piece of land to Slavia Liberec, one of the predecessors of Slovan Liberec. The stadium got extensively redeveloped in the mid 1970s. In those years, Slovan frequently moved from U Nisy to Stadion Mestsky when either works were performed or the pitch at U Nisy was unplayable. 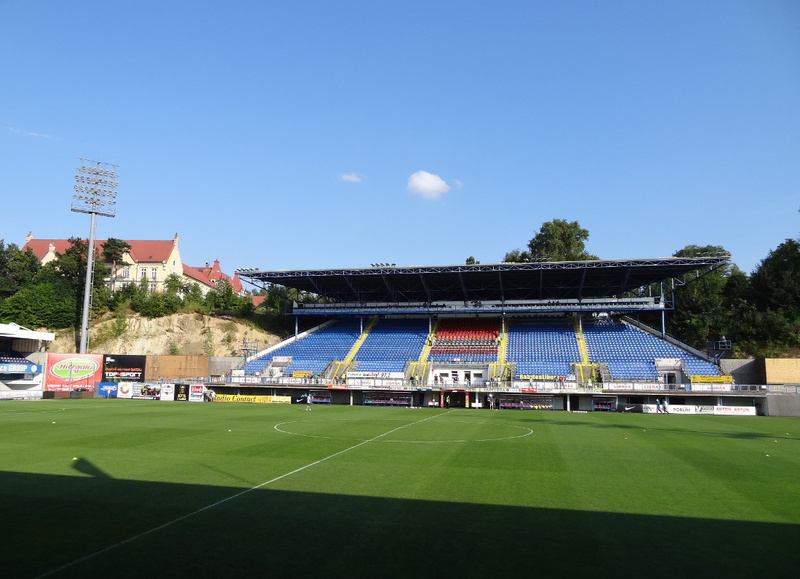 In the early 1990s, Stadion U Nisy could hold just over 5,000 spectators of which only 500 seated, which proved to be a problem when Slovan promoted to the top league in 1993. An exemption was given for one year before the club began the construction of a new main stand with 2,000 seats. Further works were performed in the late 1990s when new seater stands were built behind the goal, and in 2001 when a new North Stand was built, connecting the two stands behind the goal. The stands behind the goals were initially built without roofs, which got added in 2004. 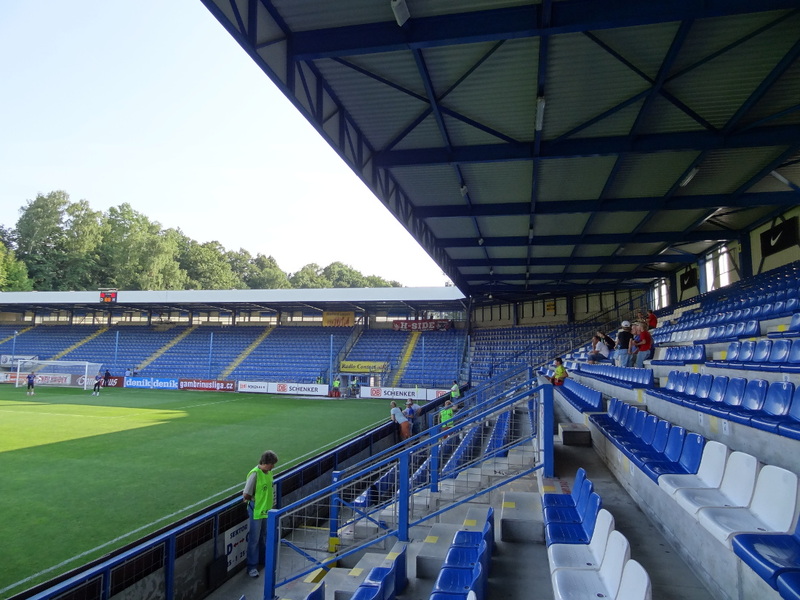 Stadion U Nisy is located in the north of Liberec at about a kilometre from the historic city. The walk takes a little over 10 minutes. 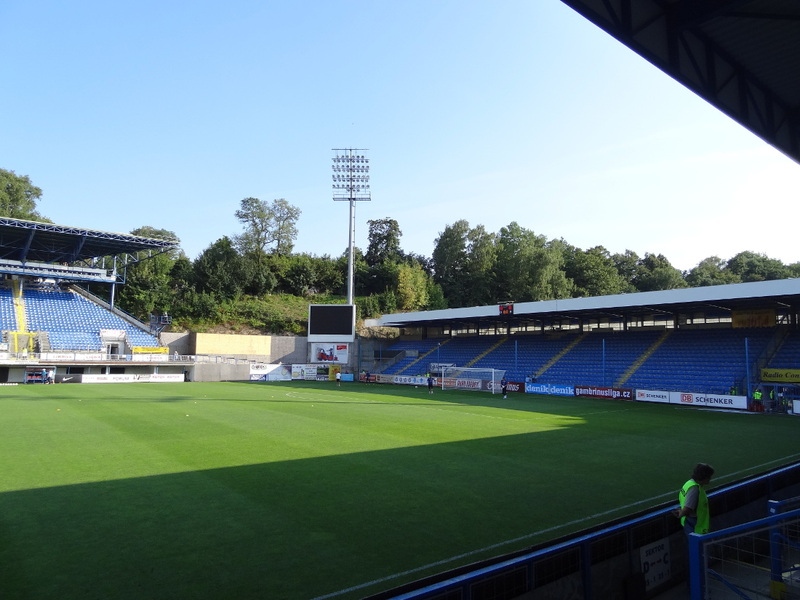 Liberec’s railway station lies a little further away, south-west of the historic centre, at 2 kilometres from the stadium. Walking from the station to the stadium takes just under half an hour. Bus 12, 13, 24, and 26 all connect Liberec’s city centre to the stadium. None depart from the station though, but it’s a short walk to stop Kosicka just south of the centre or Fugnerova in the centre. There are no direct trains from Prague to Liberec. Typically, one change is required at Turnov with the quickest journey taking 2.5 hours. 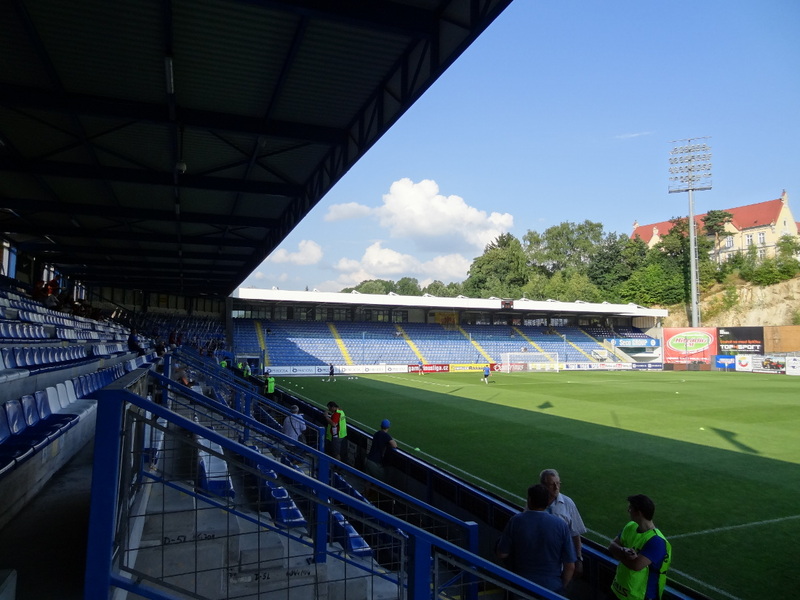 Tickets for Slovan Liberec games can be bought online through Ticketportal, or in person at the fanshop at the stadium (open Mon-Fri 12:30-3:30pm) . Tickets cost either CZK 100.00 for a seat behind the goal or CZK 150.00 for a seat at one of the sides. The seats behind the goal get increased in price to CZK 150.00 for a number of high-profile matches. 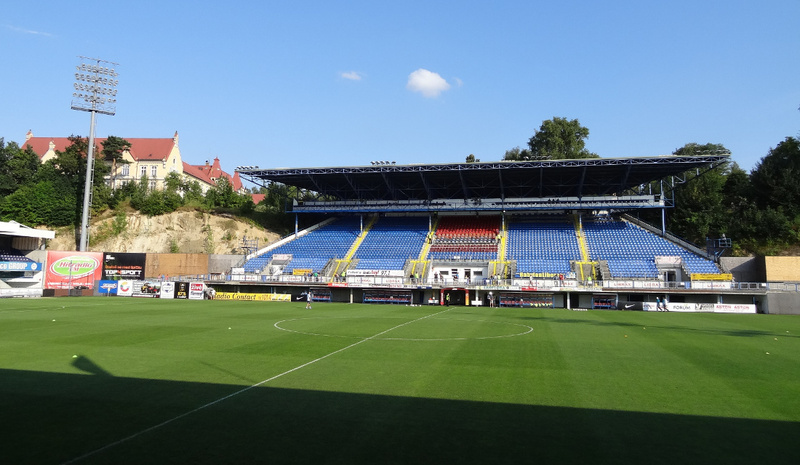 Fcslovanliberec.cz – Official website of FC Slovan Liberec. Visitliberec.eu – Liberec tourist information.